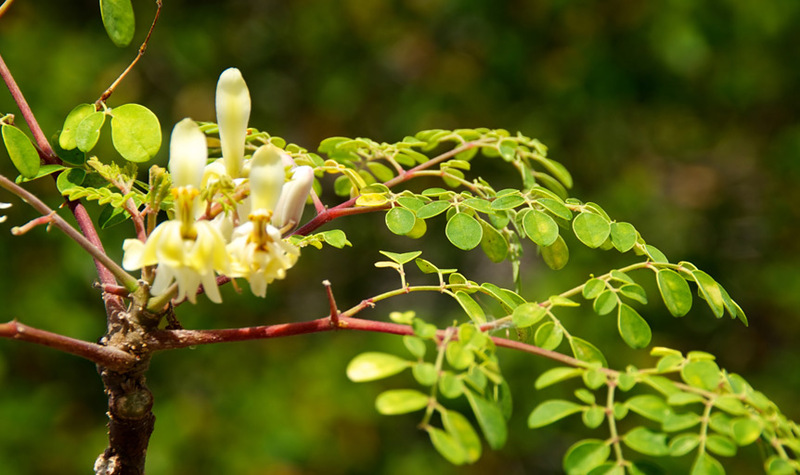 Once you learn about the amazing qualities and benefits of organic leaf moringa from Savesta, you’ll be a believer! The powerful superfood, grown in the Himalayan foothills, has risen to the top of the list with its highly concentrated vitamins, minerals and amino acids. Whole food, for a holistic life.